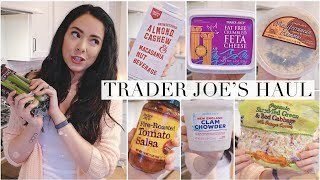 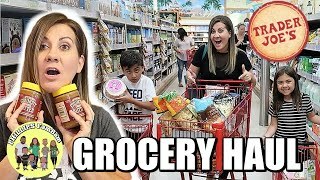 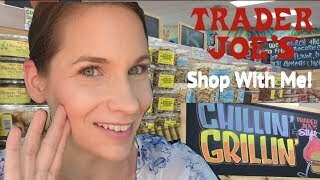 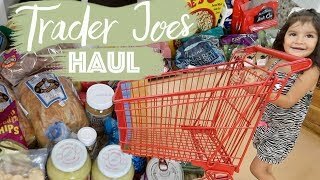 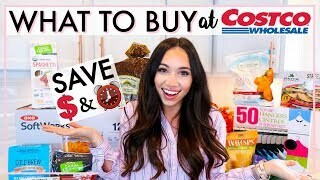 Come to the grocery store with me and see the best new food recommendations and ideas at Trader Joes! 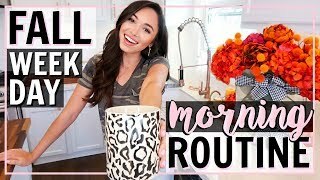 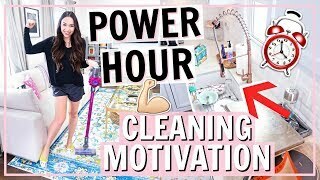 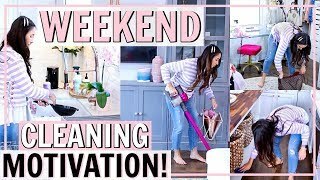 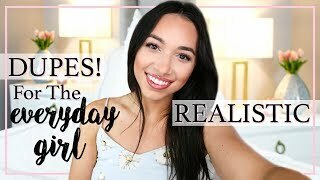 What to buy, my haul, favorites, and more! 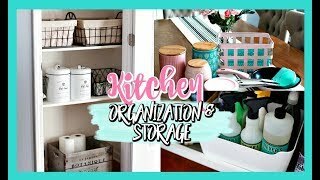 Please Subscribe, Like, & Click the Bell! 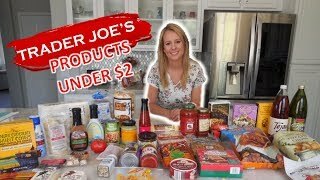 All my favorite products! 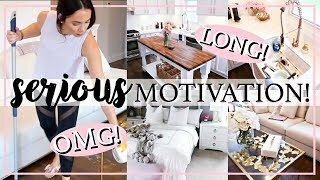 Home, Decor, Style, Mascara, etc!